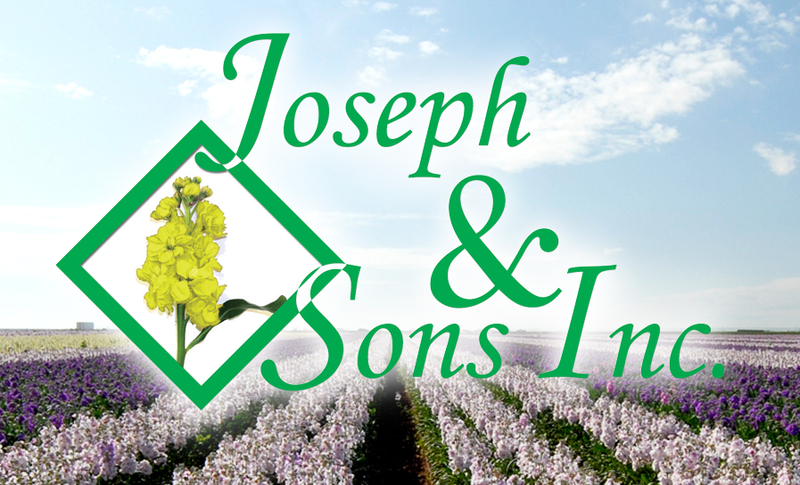 At Joseph & Sons Inc. we are staying true to the flowers that have been staples of the industry for years and growing them with quality! We also want to stay on top of the needs of our distinct customers and the trends in our industy. So, we are always trying new varieties, colors, and floral offerings and will have something new each season. With the rich, fertile growing conditions and favorable year-round temperatures in our three locations, we ensure a steady and consistent supply of the best quality, certified American Grown flowers and greens. Our harvesting, packaging and flower preparation system is highly developed, allowing us to offer a 100% quality and freshness guarantee. We are strictly wholesale and do not sell to the public. We deal with businesses and professionals who will buy flowers and foliage for resale or professional use. You must have a wholesale license and a Tax ID number. 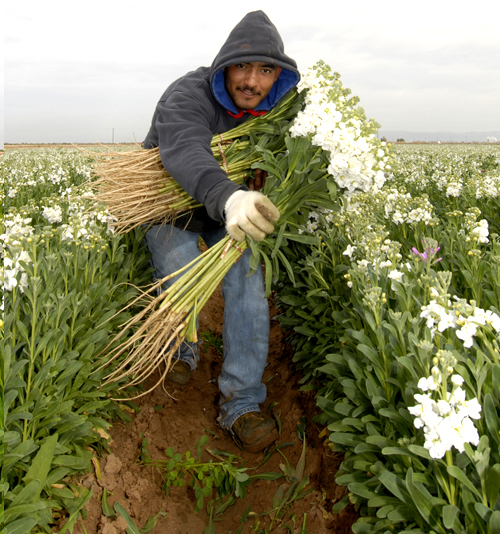 Our packing and shipping department takes extra care to make sure your flowers arrive safely. A variety of packing sizes is available in Dry pack or Wet Pack. We do all we can to insure proper cold chain handling of your flowers and foliage. Orders can be picked up in our Santa Paula facility or shipped out by any of the major trucking companies or overnight services. Contact our Sales Specialists at (805) 933-5572. Our Sales Manager will review the new customer application process with you. Pricing and product information will be mailed to all qualified companies.